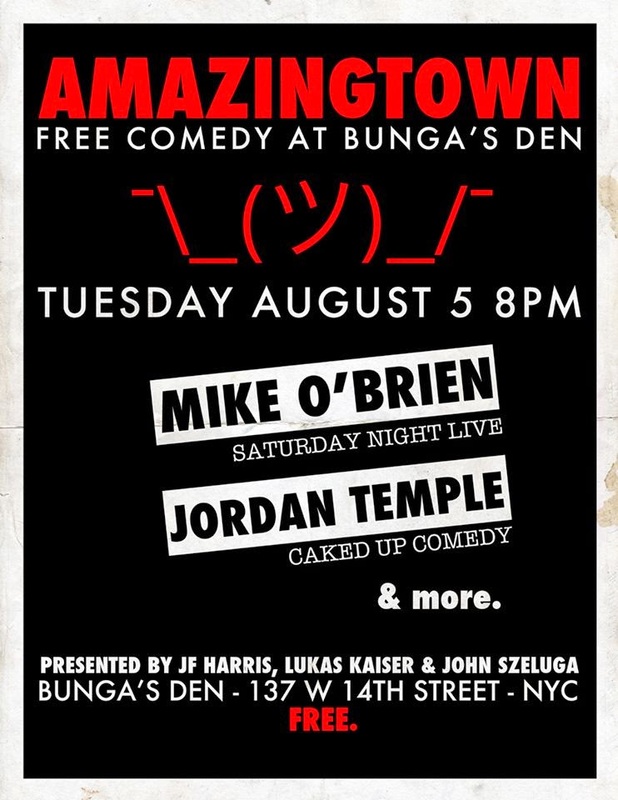 John Szeluga Comedy: Amazingtown Returns August 5th! SLAP at Creek and the Cave this Saturday Night! Free Comedy at Flagship Brewery!